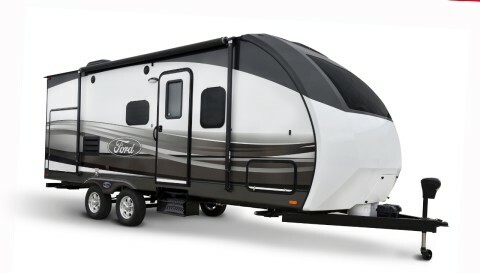 Ford is the first original equipment manufacturer to offer an extended line of licensed travel trailers, toy haulers and truck campers. 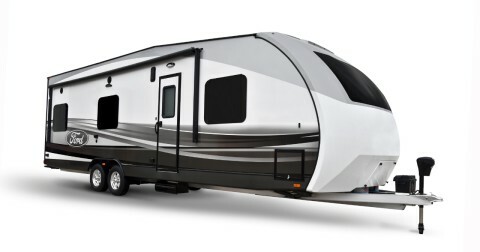 Ford is working with Indiana-based RV manufacturer Livin Lite, a subsidiary of recreational vehicle industry leader Thor Industries. 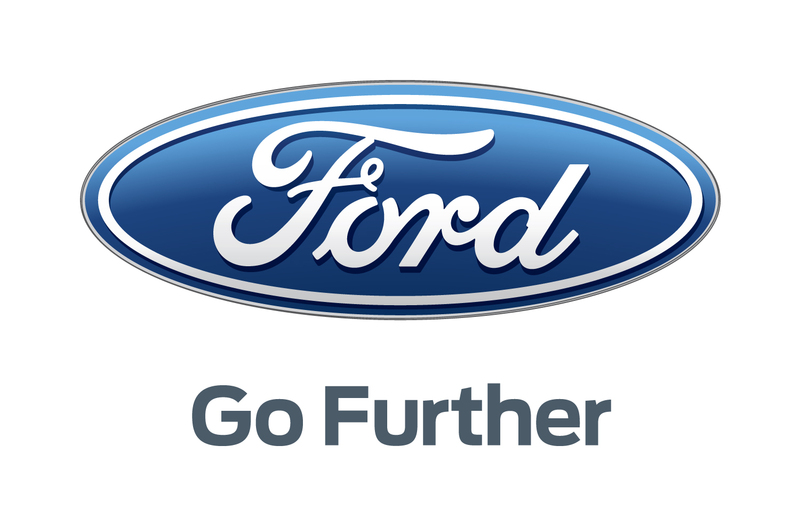 Ford and Livin Lite design teams worked together to incorporate unique and inspired Ford design language in the products.